Are the principals of Charity, Unity, Fraternity and Patriotism important to you? Do you want to make a difference in your parish and community? Consider joining the Brotherhood of the Knights of Columbus. Find a Knight, be a Knight! Contact James Hughes at 334-590-0069 or fahughesmcchesney@att.net. 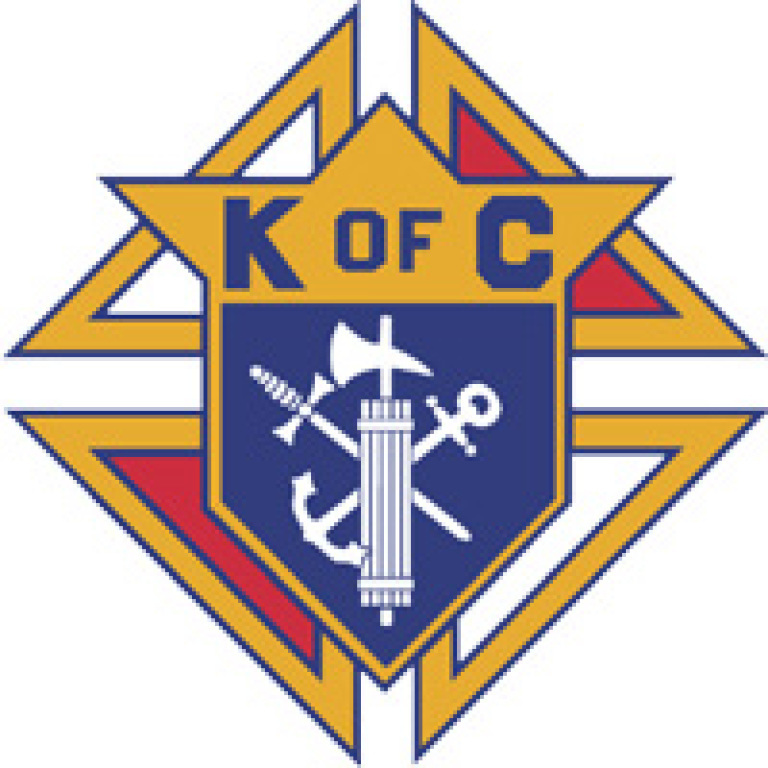 Thanks to the efforts of Father Michael J. McGivney, assistant pastor of St. Mary’s Church in New Haven and some of his parishioners, the Connecticut state legislature on March 29, 1882, officially chartered the Knights of Columbus as a fraternal benefit society. The Order is still true to its founding principles of charity, unity and fraternity. The Knights was formed to render financial aid to members and their families. Mutual aid and assistance are offered to sick, disabled and needy members and their families. Social and intellectual fellowship is promoted among members and their families through educational, charitable, religious, social welfare, war relief and public relief works. 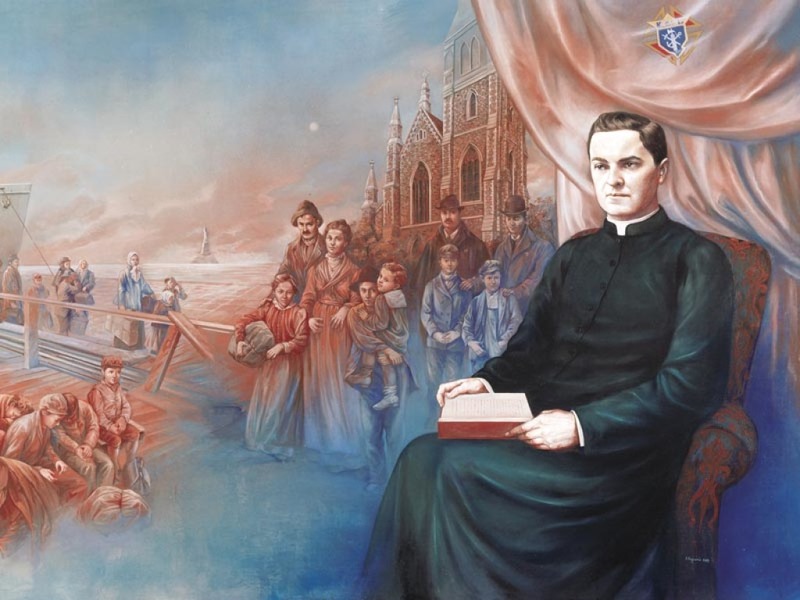 The history of the Order shows how the foresight of Father Michael J. McGivney, whose cause for sainthood is being investigated by the Vatican, brought about what has become the world's foremost Catholic fraternal benefit society. The Order has helped families obtain economic security and stability through its life insurance, annuity and long-term care programs, and has contributed time and energy worldwide to service in communities. 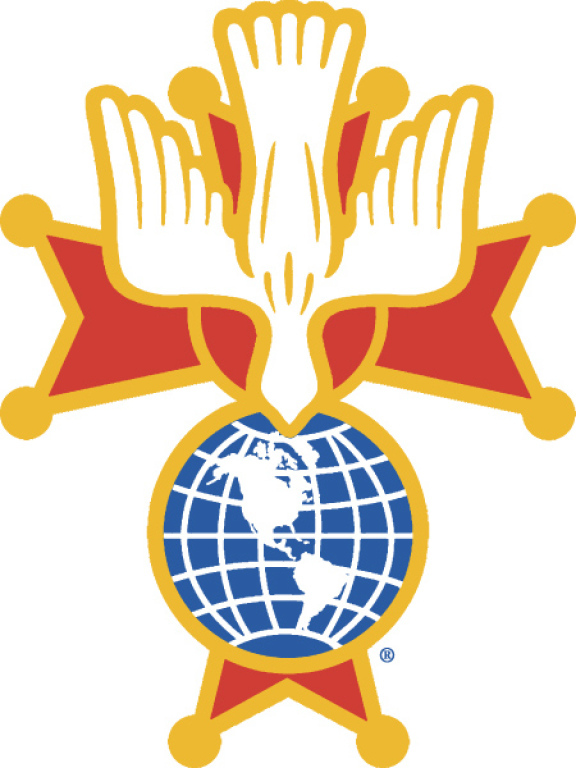 The Knights of Columbus has grown from several members in one council to more than 14,000 councils and 1.8 million members throughout the United States, Canada, the Philippines, Mexico, Poland, the Dominican Republic, Puerto Rico, Panama, the Bahamas, the Virgin Islands, Cuba, Guatemala, Guam and Saipan. Business meetings for Council Knights first Tuesday of each month, 7:00 PM in O’Connor Hall (Rosary recited at 6:30 PM in Church). Assembly meetings for 4th Degree Knights third Tuesday each month, 7:00 PM in O’Connor Hall. www.kofc-alabama.org/join-us. 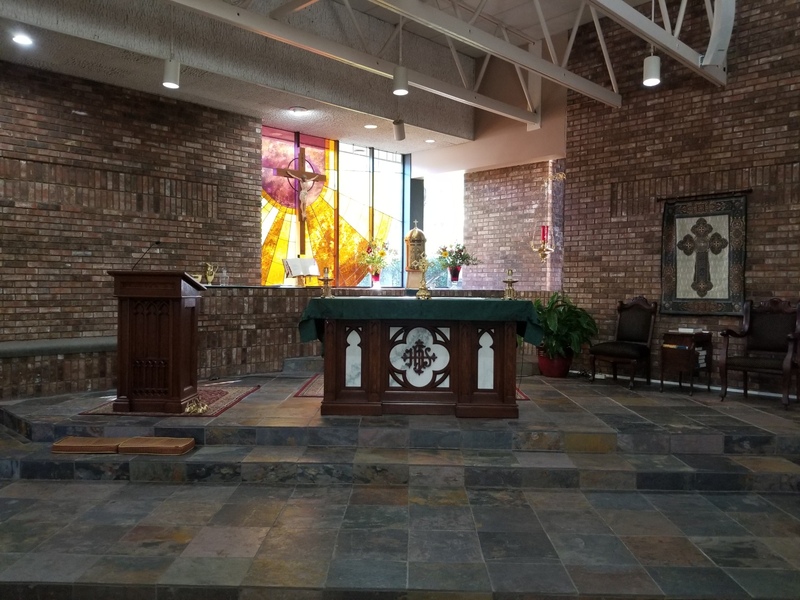 Queen Isabella of Spain Ladies Auxiliary - Meetings first Tuesday of each month, 7:00 PM (Rosary recited at 6:30 PM in Church) in the Family Life Center.